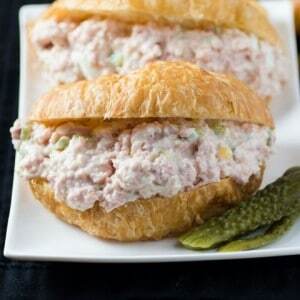 I have had this recipe kicking around for quite awhile now, Ham Salad Sandwich. It has been hanging out on my desk ever since I made it for a party, so I needed to get it into action again, made up, served up and on a sandwich. 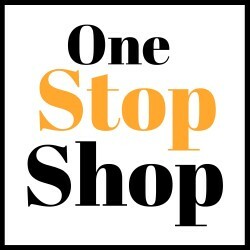 Do you struggle for homemade meals that everyone will love. Needing something quick to fill those grumbling tummies before a sporting event and you have very little time? Want a great quick fix for lunch? Or even something that can be a bit special for a party too. 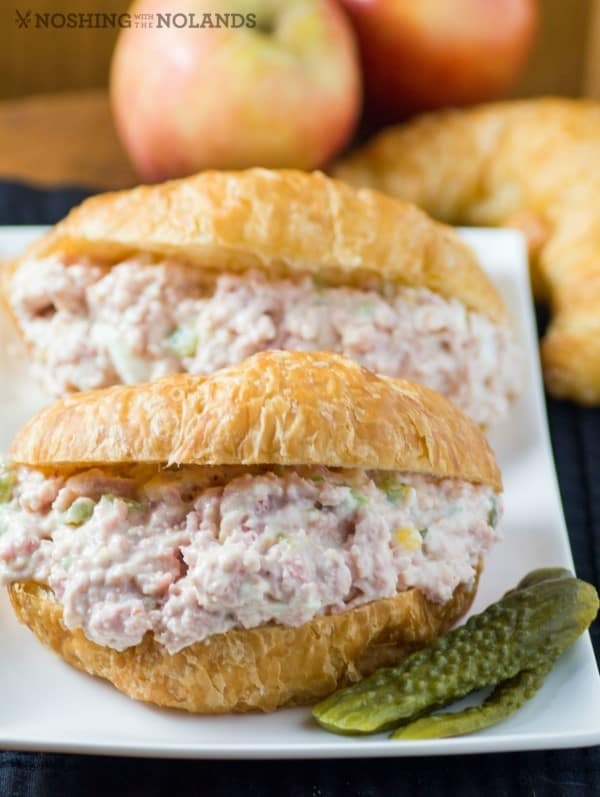 This ham salad can be served up on crackers as a spread or served like we have it today on a sandwich, either way it will be gobbled down. Don’t have time for the hard boiled egg to be added, don’t stress, just simply omit but I really do like to have it in there if you can. Boil up a couple extra to have on hand, they sure do make a great healthy snack and kids love them, at least mine sure does!! See how gorgeous and creamy this ham salad is. It has the right balance of a little crunch from the celery, a little sweetness from the relish and a whole lot of goodness from the ham and egg. The ham salad is party worthy too as I said I made it for a party with crackers! Makes a great change up to a dip! Do you have a load of ham leftover from the holidays? Just mince it finely and you are ready to go. No need to grind it! Toss it in with the other ingredients and you have a gorgeous ham salad. Enjoy, I know you will love this recipe!! A delightful ham salad that is delicious as a sandwich but could also work as a wonderful spread for appetizers. You will want to be making this all summer long!! In a medium bowl, mix all ingredients together lightly. Serve on croissants, bread or crackers. I am such a fan of ham salad sandwich – it looked delicious! Thanks so much, we loved it!! This will be great to use up leftover ham I have in the freezer. Why didn’t I think of that? Thanks for the recipe. You are welcome Rhona, enjoy!! I am loving this sandwich! Looks so yummy, filling, and nice and easy to make too! I didn’t think it was possible to make ham salad look good but you have done it!!! That looks so good, it would be perfect for our picnic this weekend! I have to double this recipe each time I make it because my sister insists on me sharing! It is the perfect blend of ingredients.. If you don’t have a hard boiled egg…take the time and make one…soooo worth it! Thank you so much for a great recipe to use leftover ham!!! Thanks so much Morgan for taking the time to come and tell me. I agree about the egg, it really is a must!! 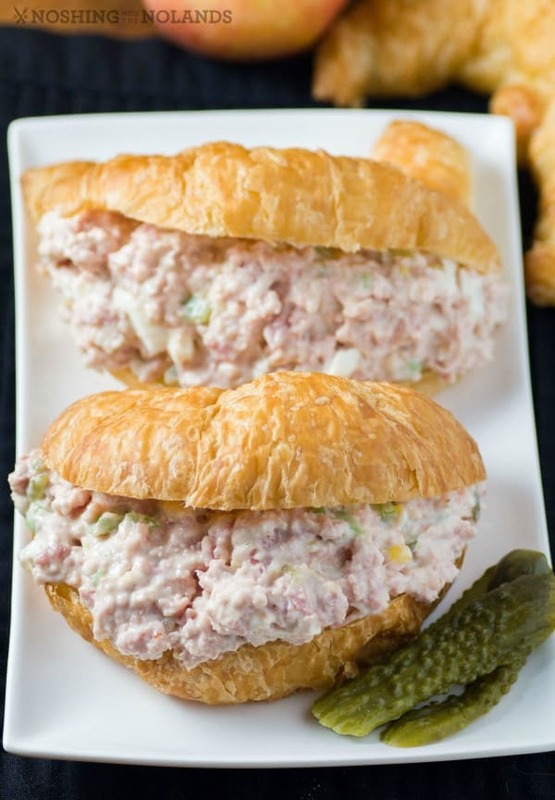 Absolutely you can use either leftover ham or canned ham! Enjoy! So happy to hear that you loved it!! Can’t go wrong with a great ham sandwich! !